Hours before Oct 13th ended (which also falls upon Friday the 13th, I might add), Netflix launched the Final trailer for its 80’s-inspired coming-of-age-thriller sequel, Stranger Things 2! While the San Diego Comicon Thriller teased with the atmosphere and characters of the hit series, this new Friday the 13th Trailer gave us a peek into the story arc of Season 2. We know that Will Byers (Noah Schnapp) is back from the Upside Down, a twisted alternate world where Will got trapped for the better of 1983. 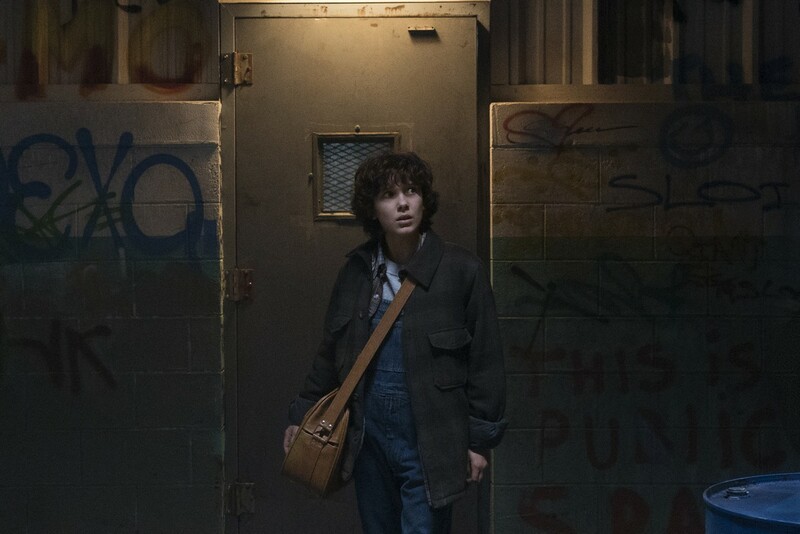 Armed with a girl with supernatural powers (Eleven played by Millie Bobbie Brown), Mike Wheeler (Finn Wolfhand), Dustin Henderson (Gaten Matarazzo), and Lucas Sinclair (Caleb McLaughlin) fought inter-dimensional boogeyman (aka the Demogorgon) to save their friend. But now that Will’s back, it seems things didn’t quite quiet down at Hawkins. Will’s not the only character to return to Season 2, at the end of Season 1 we were given a very strong hint that Eleven is well and alive. Eleven is back, and we’re not particularly sure of her current predicament. Will have been seeing things – bigger and spookier things— which prompted the guys back in investigating these anomalies. Halloween seems to be the starting point (or a central season) for Stranger Things 2 and if that’s the case, it makes sense to launch key information about the show on Friday the 13th and open the show some time close to Halloween itself. 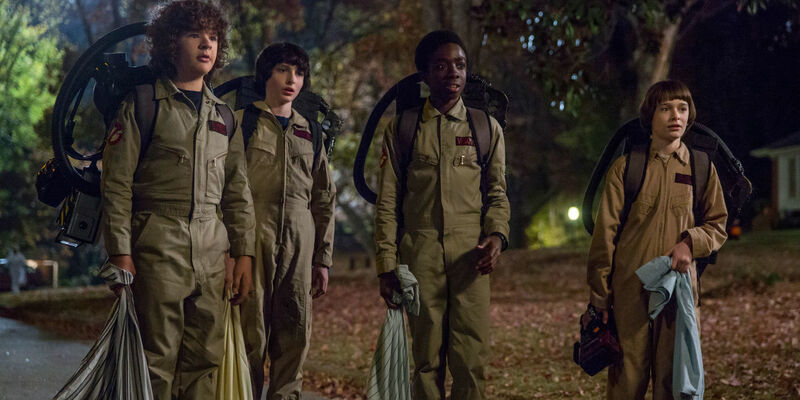 Stranger Things 2 features Winona Ryder as Joyce Byers, David Harbour as Chief Jim Hopper, Finn Wolfhard as Mike Wheeler, Noah Schnapp as Will Byers, Millie Bobby Brown as Eleven, Caleb McLaughlin as Lucas Sinclair, Gaten Matarazzo as Dustin Henderson, Cara Buono as Karen Wheeler, Natalia Dyer as Nancy Wheeler, Charlie Heaton as Jonathan Byers, Joe Keery as Steve Harrington, Dacre Montgomery as Billy, Sadie Sink as Max, Sean Astin as Bob Newby, and Paul Reiser as Dr. Owens. We’ll have to wait a couple of weeks as Stranger Things 2 go live at Netflix on October 28, 2017 (at around 3pm our time). Here’s hoping this trailer tides us over before then. Next articleMoon Prism Power Make-up with the Meitu M8s Sailor Moon Smartphone!